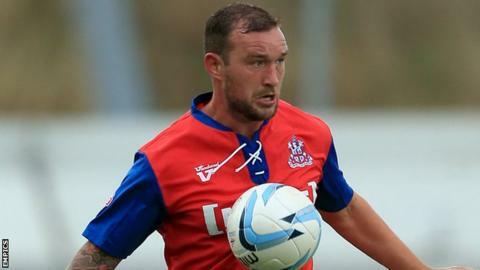 Gillingham striker Danny Kedwell has agreed a two-year contract extension to stay at the League One club until 2016. The 30-year-old has scored 40 times in 118 appearances since three years ago. He was part of the Gills team that won the 2013 League Two title and had netted 10 goals this term before in December.